A farm worker whose terriers suffered injuries while being used to hunt foxes has been told he could be banned from keeping animals. Father-of-four Jamie Barnes had denied four charges of causing unnecessary suffering to dogs after RSPCA inspectors found his Patterdale terriers had facial injuries that had not been treated by a vet. 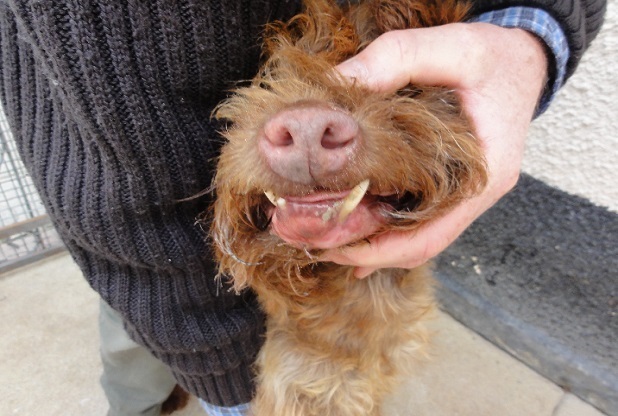 Nottingham Magistrates Court heard that one of the dogs had ” a deformed and twisted jaw with missing lips and gums” – having been sent down fox holes. During the hearing, magistrates were shown photographs of Barnes standing with his dogs, and holding up a dead fox. The 35-year-old, from Bingham, was found guilty of two of the charges today – out of four – and District Judge Tim Spruce adjourned the case until August 9 for probation reports. But Paul Wright, from the RSPCA, said the charity would be applying for orders to keep the injured terriers – and ban Barnes from keeping dogs. 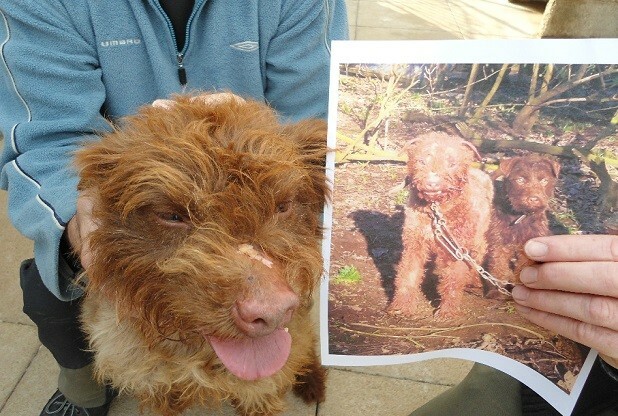 The judge said facial injuries to Patterdale terriers Ronnie and Striker must have caused severe pain – and the dogs should have been taken to the vets rather than cared for by Barnes at his home. “Deformed jaws, missing lips and gums are likely to necessitate significant pain relief and interventions,” he told the court. 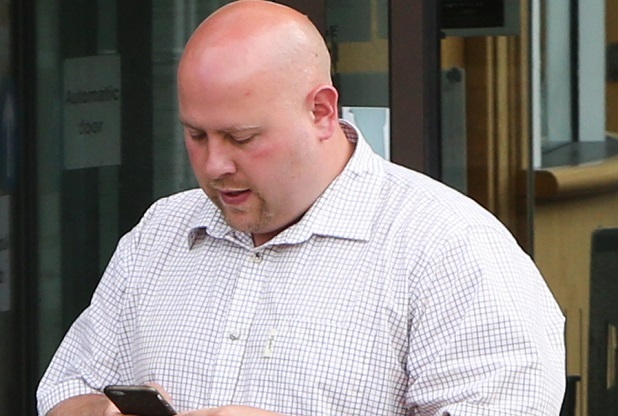 Barnes, who is the sole wage earner in his household, with four children and a partner to support, had told an earlier hearing that he did not believe his dogs had suffered and that he had treated their injuries himself. The court was told that Barnes used the terriers for hunting foxes, and kept a range of veterinary medicines at his home in Carnarvon Place, including anti-inflammatory medication and painkillers. The charges related to a Patterdale terrier named Ronnie on February 22, 2014 and a Patterdale called Striker between March 1, 2014 and April 30, 2014. The black terrier, which had facial injuries, was seen in the photograph with Barnes and a dead fox. Barnes said the dog was owned by another man who took the picture. When asked to name the man, he replied: “I don’t wish to say.” He said the dog was “cleaned up” at the scene while a fox’s hole was filled in. Questioned by District Judge Spruce, he said it took about 20 minutes to “back-fill the hole” and leave the area tidy. Three people were present; with one putting the injured dog in a warm place and washing its wound with salty water. The fox was buried. He disputed an RSPCA claim that one injury was “more severe than having your chin ripped off.” And he said there was nothing to suggest any of the dogs had needed surgery. Mr Lomax said the injuries should not be regarded as severe because the dogs’ lives were not at risk.